Luis Carvalho 3 days, 9 hours ago. Here is a simple Step By Step guide explaining How to Install TWRP Recovery on any Samsung Android device using Odin flashing tool. This guide will only be helpful if you have a TWRP image with extension .tar extension. If you have a .img TWRP image then you can simply flash the twrp-x.x.x-x.-codename.img for your Samsung device using the fastboot and you may SKIP this guide. Here is How to Install TWRP on any Android Using Fastboot utility. If you are a beginner to these things like the TWRP or Odin then I will tell you in simple words that the Odin is a flashing utility provided by Samsung itself to flash Samsung proprietary Android FW binaries. 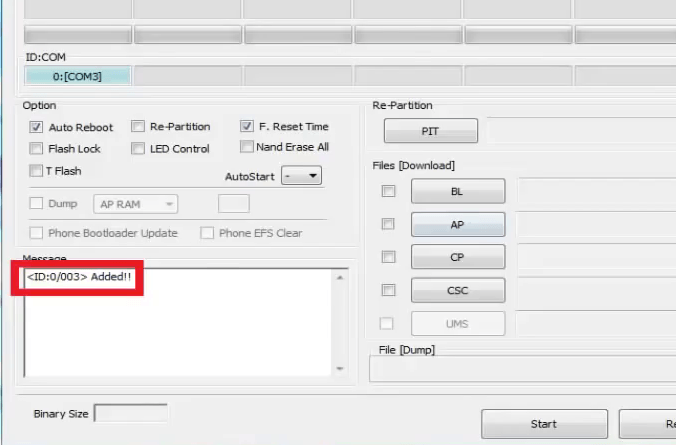 Here we are going to use Odin to flash the TWRP Custom Recovery on a Samsung phone or tablet. Basically TWRP is a customized Android recovery available for many but not all Android devices. Installing TWRP custom recovery may require your Android’s bootloader to be unlocked and may VOID your warranty and may delete all your data. Before proceeding further you may consider backup your all data. You are the only person doing changes to your phone and I cannot be held responsible for the mistakes done by you. Neither the developer nor we can be held responsible for any disaster that happens to your device. This guide is ONLY for .tar or .tar.md5 extension TWRP image. – Installed the driver for your phone. – Installed the ODIN application on your PC before proceeding further. Now when you have enabled the Developer Options, goto the Developer Options and then enable the OEM Unlock option. Open the ODIN application on your PC. Connect your phone(while it is still in the download mode) to the PC using a USB cable. 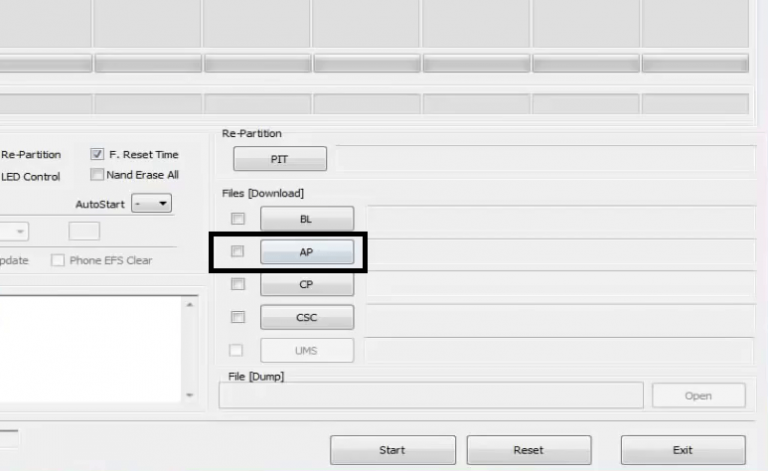 Click on the AP button on the ODIN application and select the twrp-x.x.x-x-codename.img.tar file. Select the appropriate options before flashing the recovery image. Make sure only the Auto Reboot and F. Reset Time are checked and all other boxes are un-checked. Select the Start button, which will start the flashing process. When you get the PASS message, then your phone will reboot automatically. If you have any concerns on this then just login to reply on this thread. Can you send some pic of the error if something you have noticed ? Edit: It looks like I was trying to put this on the wrong variant of the Samsung Galaxy S4 Active. Mine is an I537. Odin displays a status result of “FAIL” and on my phone there is a message displayed in red text: “SECURE MAGICCODE CHECK FAIL : recovery”. I’m trying to use Odin to flash my custom recovery. however, this is the output from Odin…? <ID:0/005> Can’t open the serial(COM) port. I bought this phone used and it was unlocked from a metro dealer. I use samsung galaxy grand dous. Unfortunately by mistake, I have attempted three back-to-back to install recovery, while I was using stock rom. Later, found that I had succeed in each attempt but misunderstood Volume up and down key. And more unfortunate case was finally while I caught that and entered i recovery mode but not twrp but in cwm recovery (my last trial was cwm recovery). and finally formated /system as instructed to install custom rom. finally install gaap nano from sd card, which was installed just fine without wrong info. But finally as i reboot, my phone got stuck in starting screen in samsung galaxy grand GT-I9082 and does not go forward. How can I solve this problem, I need suggestions please guys. I suspect that you have a very old recovery installed on the phone. Can you try the latest LineageOS 14.1 for Grand DUOS and flash the TWRP and the ROM given in that link and let me know how it goes for you ?? thanks shibaa for your reply, you might be right. But now main problem is that I am stuck with CWM recovery only and I dont know how to flash TWRP from CWM, If you kindly provide me a step by step guide about how to install latest TWRP flash from CWM recovery that would be very helpful. Odin seems not find the phone anymore. By the way I also tried to install lineage-14.1-20170607-UNOFFICIAL-i9082 from CWM recovery it also failed. I dont know how to flash TWRP from CWM, If you kindly provide me a step by step guide about how to install latest TWRP flash from CWM recovery that would be very helpful. Odin seems not find the phone anymore. You don’t need to flash the TWRP using the CWM as of now. Download the TWRP for Grand DUOS and then follow this guide. If Odin is unable to find your phone then it could be a problem updating to a latest recovery. Can you share what error you get or what’s really happening when you connect the phone to Odin in download mode?? 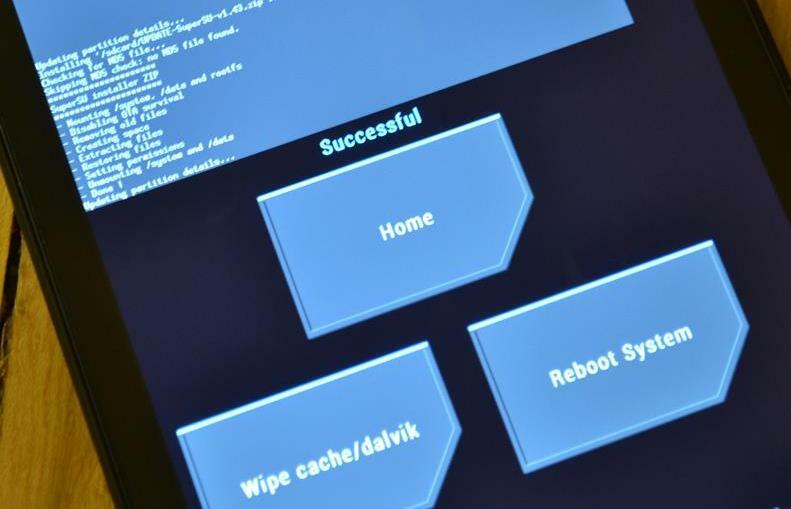 If you are unable to flash through Odin then download this recovery flashable TWRP zip for Grand Duos and flash this TWRP using the CWM recovery that you have right now.